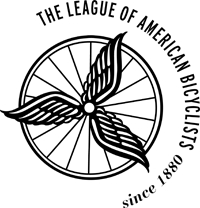 Amongst all of the things they do, the League promotes bike-friendly communities across America. What is that exactly? For more information, please check out The League of American Bicyclist website here.